The province is doling out almost $9 million among eight non-profit groups devoted to protecting Alberta ranchlands and watersheds. The province is doling out almost $9 million among several non-profit groups devoted to protecting Alberta ranchlands and watersheds. The funding from the Alberta Land Trust Grant Program will go toward six projects in southern Alberta, the province announced Monday. 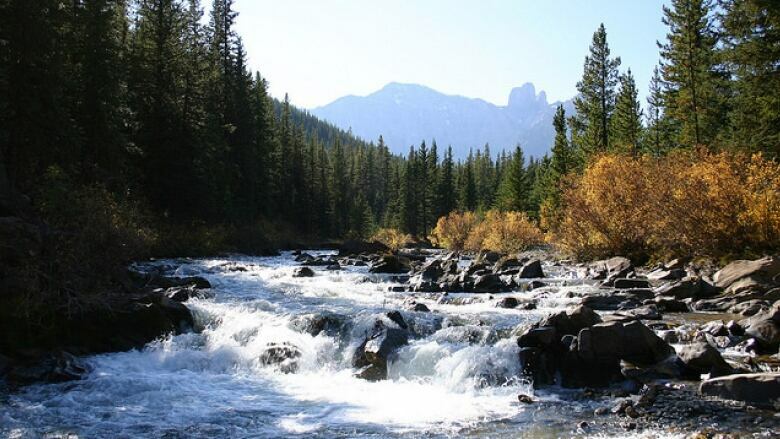 The biggest grant — $5.1 million — will go to the Nature Conservancy of Canada so it can preserve a combined 2,430 hectares at one ranch in the Castle-Crowsnest watershed and another in the Bow area. "We are making incredible strides in protecting Alberta's wetlands, grasslands and working landscapes across the province," said Bob Demulder, Nature Conservancy of Canada's regional vice-president in Alberta. "Since 2012, the Nature Conservancy of Canada has leveraged $26 million from the Government of Alberta to conserve 57,000 acres (23,000 hectares) of land worth more than $93 million." The Southern Alberta Land Trust Society will get $3.2 million for three projects, including a 1,600-hectare ranch in the Pekisko Valley near Longview. Other money will go to protect 367 hectares of wildlife habitat and watersheds in the Porcupine Hills and near Waterton Lakes National Park. The Foothills Land Trust, which focuses on lands south and west of Calgary, will use its $478,000 grant for a conservation easement on between 105 to 130 hectares of river valley and riverbank habitat along Fish Creek northeast of Priddis. Five other land trusts will also get money this year from the program.